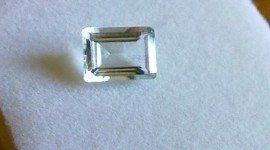 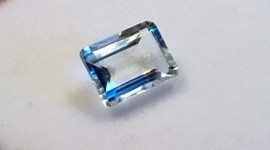 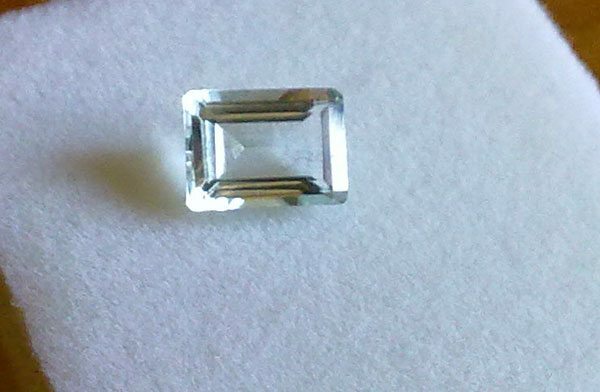 Beautiful natural light blue Aquamarine loose gemstone, mined in Brazil with a nice pale light blue color, this gem cut in a rectangular shape has a good clarity without visible inclusions and a great luster that make it very attractive and sparkle. 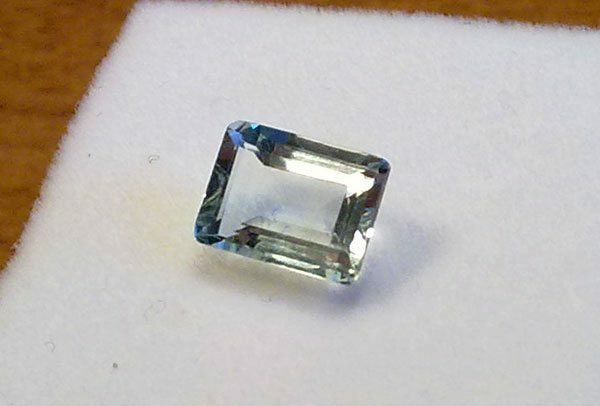 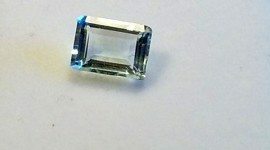 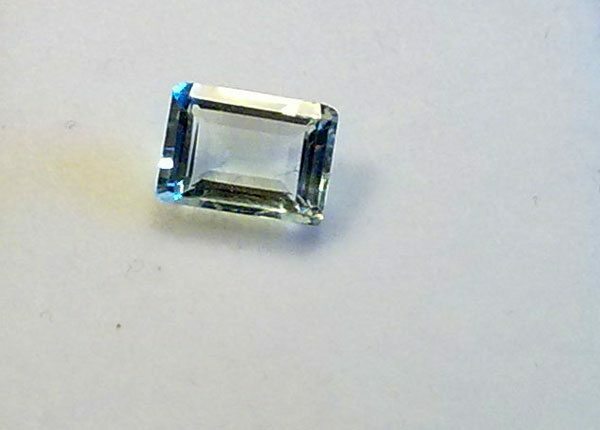 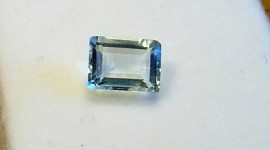 You can see in the images below how beautiful is this aquamarine loose gemstone, offered at a very affordable price. 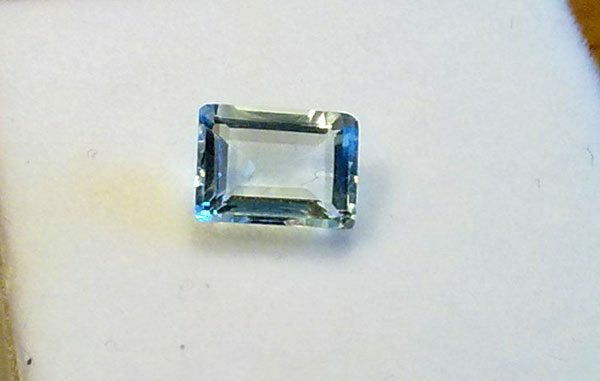 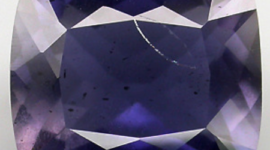 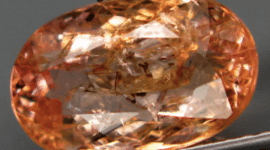 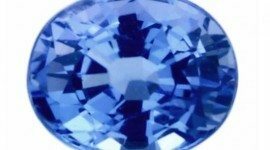 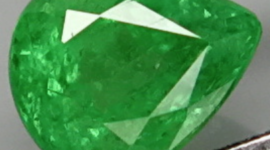 This gem is perfect to be set in a precious jewel like a gold ring or a pendant. 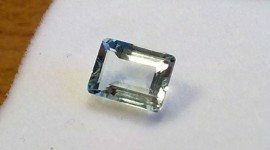 Don’t miss this incredible aquamarine loose gemstone from Brazil available to buy online, simply compiling the form below, we will reply you with a Paypal invoice. 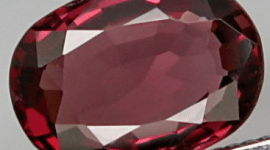 After payment we will ship to your Paypal address. 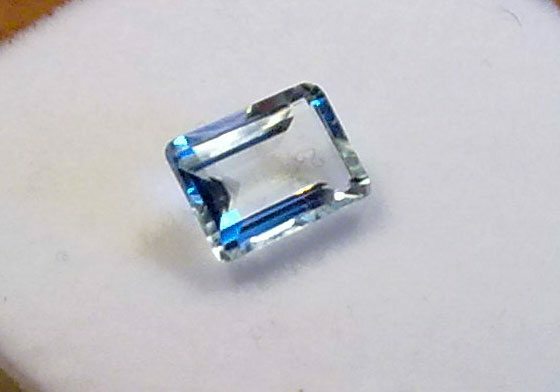 Dimensions: 7 x 5 mm.